Happy Independence Day Philippines!! 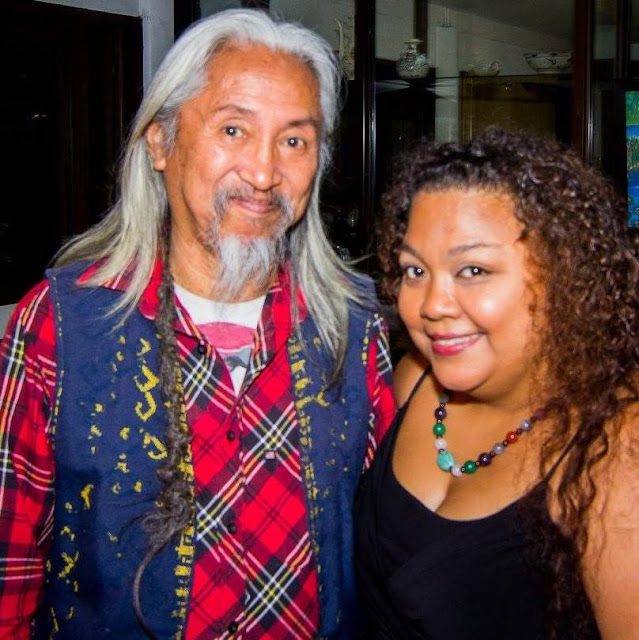 All over the world, Filipino have been known for their artistry, musicality and ingenuity. Being invaded and colonized several times in history has not diminished the light of our people's talents nor the right to self-expression amidst oppression . We are Filipinos and have fought for the right to remain as Filipinos. We are thankful that we are free. We are thankful that we can live our lives free from suppression. It is with great pride that I present to you a testament of that very freedom of expression that our forefathers fought for and achieved: the Philippines' new darling of the art world: K.C. Nevada. "Growing up in the beautiful City of Pines as an only child, K.C. Nevada was exposed to art through her cousins’ home art lessons at the age of 9. Her passion for the visual arts grew under the tutelage of Lee Tabert-Garrovillo in her high school days and hasn’t stopped since. 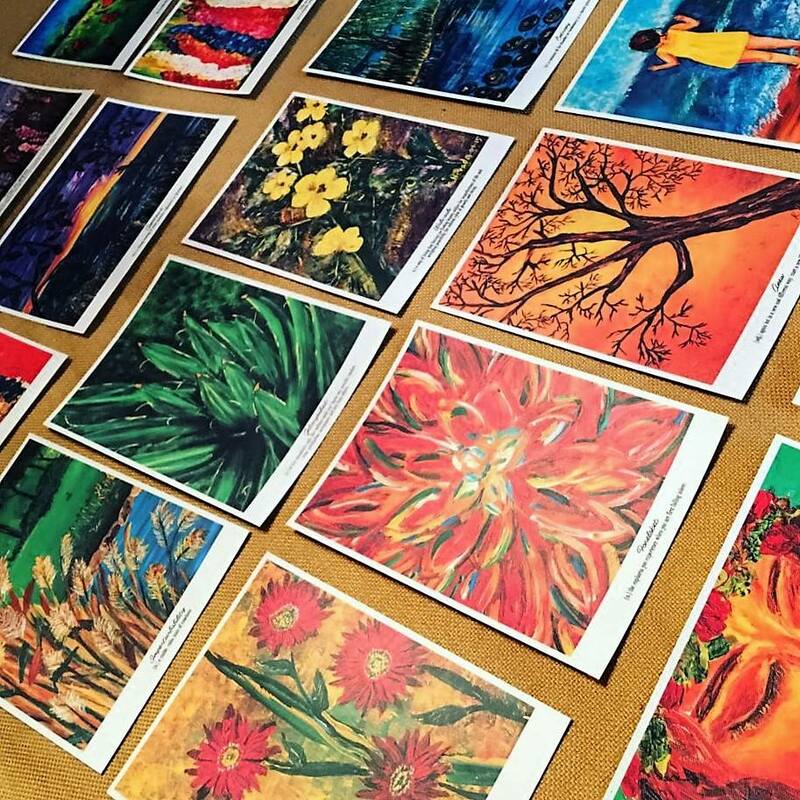 Educated in prestigious academic institutions both here and abroad, Nevada’s travels, memories and a myriad of human experiences have paved the way for her to tap into art as her mode of expression. Listing the great names in Impressionism and Post-Impressionism: Van Gogh, Monet, Manet and Seurat as her influences, Nevada is an Impressionist at heart. This is depicted in her work’s subject matter, open composition and relatively conservative brush strokes. Her play on bold and bright colors layered amidst the more subdued has also earned her comparison to the works of an early Jerry Navarro Elizalde. K.C. Nevada says she “wants to transport my viewers to a place where they can be one with the feeling each piece invokes...whether it is to recall a memory of their own or reflect on where they are now'." 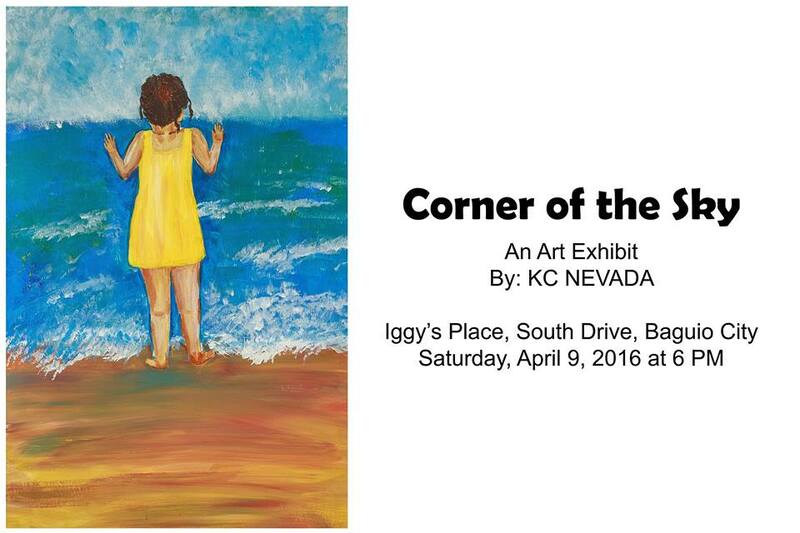 After finishing her successful one-woman exhibit entitled "Corner of the Sky" at Iggy's Place in Baguio City, the world is definitely ready to see more from this talented woman. From TMW, Happy Independence Day Philippines and may all your wanderings be better than ours!! !